Auto Bubble Gum by 00 Seeds Bank is a feminised autoflowering cannabis seed that has its origins in the cross of a Bubble Gum and a selected Ruderalis. 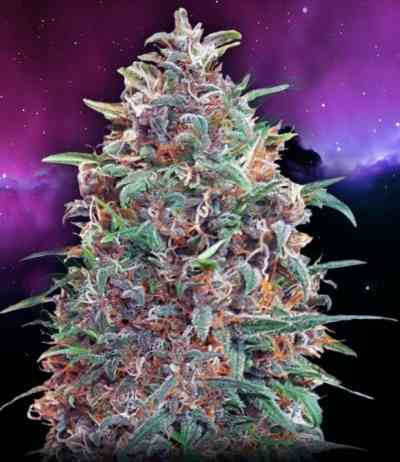 It is a small, sturdy marijuana plant that yields plenty of big resinous high-quality buds all over the main stem and its side branches. This cannabis strain is noted for being a great producer of resin as well as for possessing some excellent organoleptic qualities. The flavour and aroma of Auto Bubble Gum are sweet and fruity, with hints of strawberries and red berries. It provides a powerful and relaxing effect.